Nestled between iconic Houston neighborhoods River Oaks and Montrose, Sanctuary Spa is one of the first day spas founded in the United States. 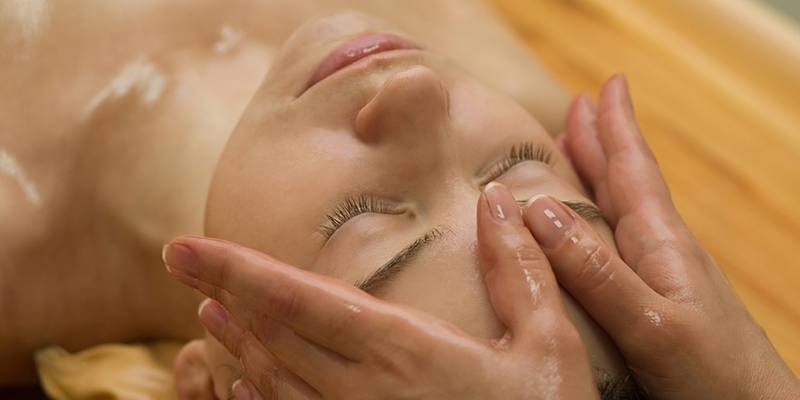 Since 1984, customers have enjoyed a rejuvenating experience through our aromatherapeutic and holistic health approach. 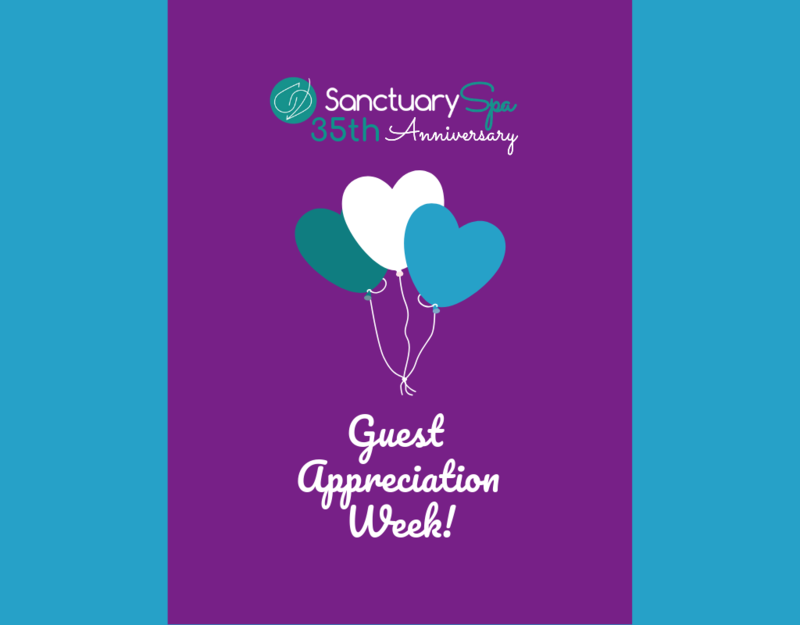 Sanctuary’s award winning spa services, which include facials, massage, bodywork, hair removal, and hydrotherapy (among others), have been featured in Vogue, Allure, Time Magazine, Travel & Leisure, and many more. Escape your everyday life and begin your journey to relaxation, nourishment, and restoration. Visit the tranquility of Sanctuary today and get away. 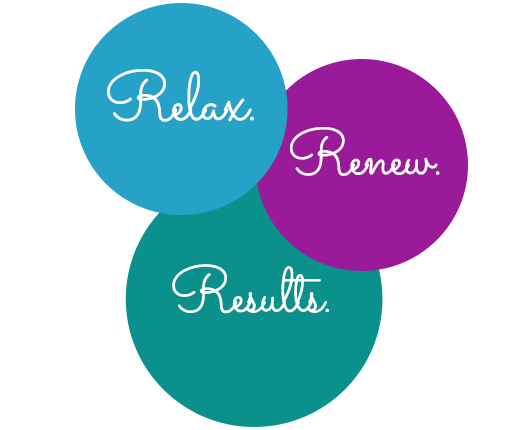 We rescue you from the stress of current life and help you recover with amazing skin and body services. Our therapists soothe, balance and renew with progressive treatments and services that are inspired by natural plant and flower essences and holistic health practices. Love your skin. Be our guest for one of our luxurious facials where our expert estheticians will listen to your needs and choose the perfect combination of our natural, essential oil based products to nurture your face. 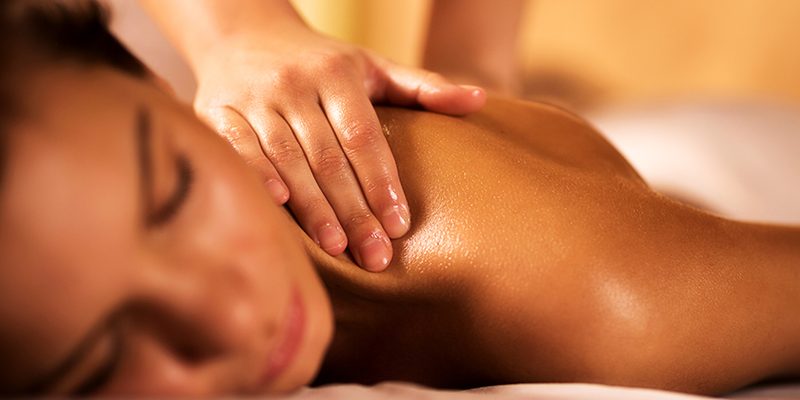 Relax and revitalize your body. Our therapists are expertly trained to understand body mechanics and how muscles’ pain and spasm are related to specific points and insertions. Let us restore your inner peace. Rest, recover, renew, restore. Experience our “naturopathic” hydrotherapy for your treatment and maintenance of health. Experience one of our body wraps or scrubs to improve skin look, feel and circulation. Remove unwanted hair. We use safe, yet effective, products for your skin, whether you’re looking for permanent or temporary solutions, our experienced technicians can customize the treatment for your area of treatment. With our online booking, you can find a date and time that matches your schedule and choose services and technicians. Want to talk with someone to go over treatment selections? Call us at 713-622-7722 and we’ll be happy to schedule your appointment for you. The perfect hand and foot treatment for any massage. Includes a foot soak, a hand and foot scrub, hand and foot massage and advanced hydration techniques. 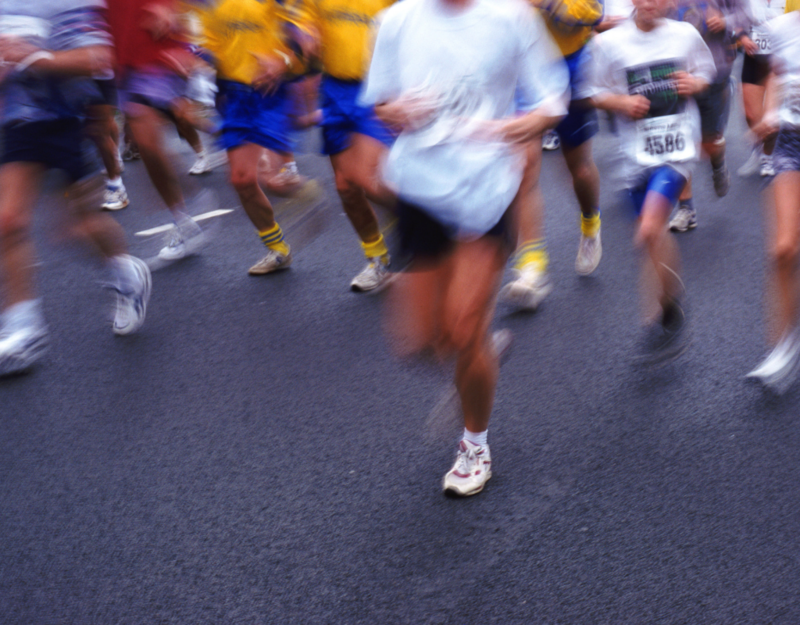 Waxing is for speed and efficiency as well as client comfort. We prefer to use creme wax at a medium temperature with muslin strips for removal. We understand hair growth and we are experts at managing ingrown hairs. Our staff of experienced technicians is very capable of giving you a great waxing experience for temporary hair removal. A natural, gentle and easy service for women's health. Also known as a vaginal steam or v-steam, the Yoni Steam is reminiscent of traditional hip baths and post-partum steams. Our lines are safe and effective. They're based in plant extracts and botanicals and either natural or naturally-derived.